If you're like me, you're trying to save every penny! 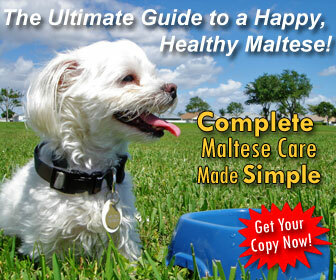 Get the best free dog coupons for high quality dog food right here. You DON'T have to sacrifice on quality to save money with these free dog food coupons. Browse through the list below and select your favorite brand of top rated dog food. Each of these over 10 best dog food companies has different ways to get free coupons for dog food. Sometimes you need to sign up for a newsletter and other times there are printable dog food coupons available without signing up for anything! Either way, you'll get great pet food coupons to use for your next purchase of premium dog food. 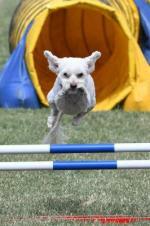 ﻿BLUE Dog Food Coupons - sign up to receive their e-newsletters and find out about new promotions. Eagle Pack Coupons - join the Eagle Pack Club for free to get access to special savings and coupons. 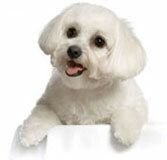 Evangers Coupons - monthly coupon page for printable dog food coupons. Fromm Dog Food Coupons - sign up for their free mailing list to recieve special discounts. The Honest Kitchen Coupons - save your UPCs to earn points for free dog food, or sign up for their newsletter for monthly specials and a chance to win a free box of food. Mulligan Stew Pet Food Coupons - sign up as a Stew Crew Member and receive a 25% discount on all your orders throughout the year! 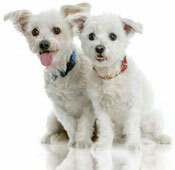 Nature's Variety - get a coupon for $3 off a bag of dog food. Now! Puppy Food - they have a Frequent Feeder Program (available only in Canada). 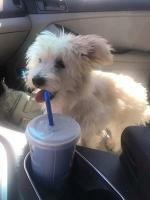 Organix Coupons - current promotions page which features printable dog food coupons. Orijen Coupons - subscribe to their newsletter to get notified of special offers. Wellness Dog Food Coupons - become a member of the Naturally Well Pet Community to get notified of discounts and special offers. 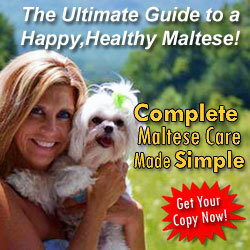 Find out why these companies have the best puppy food for Maltese.